The Super Eagle Series Opener has earned Dutch a reputation for top-notch quality. 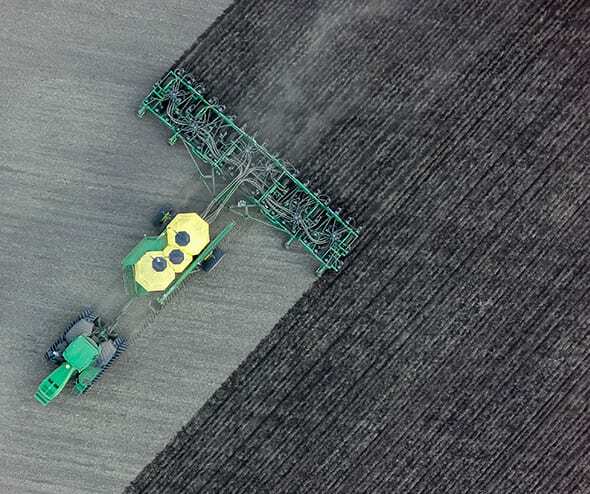 The Super Eagle is designed to cut through the vast majority of soils, from sand to mud and even rocky patches, to ensure accurate seed and fertilizer placement. The C-Shank bodies are made from hot-forged steel and the tip is reinforced with durable carbides for extra wear-protection.